Our work in Schools is not just relating to buildings. 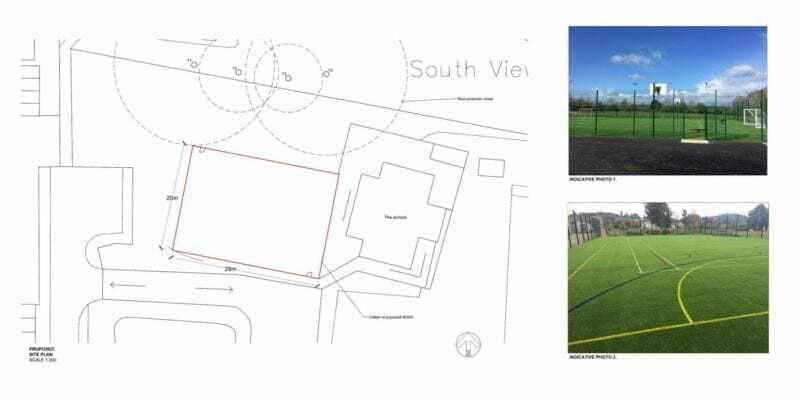 We recently submitted an Application for Planning Permission in connection with a Multi Use Games Area or MUGA. The School already have funding and a Planning decision is anticipated late May 2019.